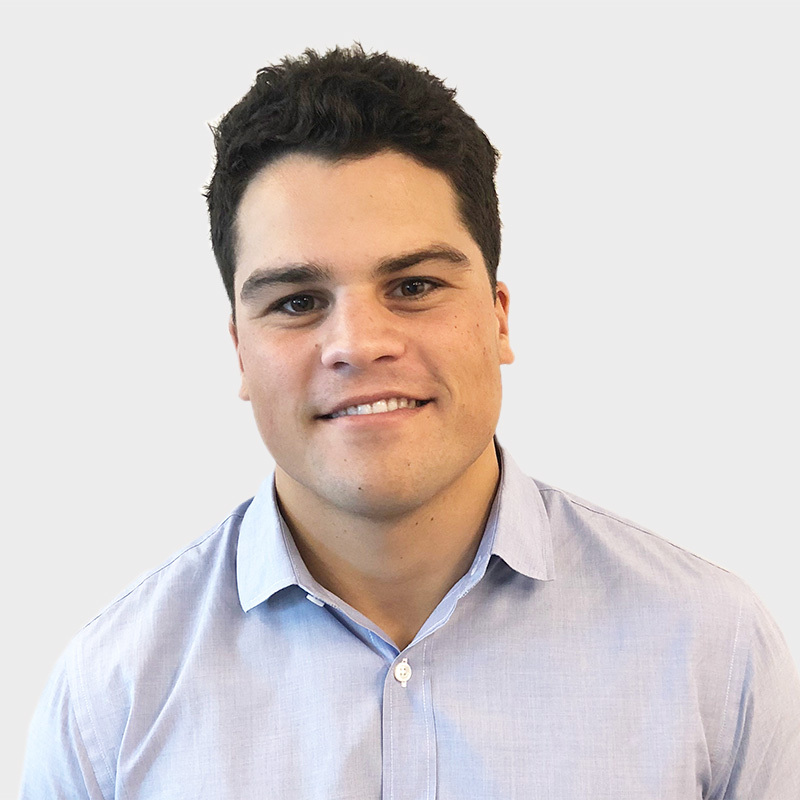 Ben joined Polaris in 2018 as an analyst in the Boston office. He focuses primarily on growth equity investments in software and technology-enabled services for the Polaris Growth Fund. A graduate of Brown University, Ben received his BA in Economics. In addition to his studies, Ben earned Academic All-American recognition as a member of the Brown Football team. While in college, Ben worked as a Summer Analyst in Morgan Stanley’s Capital Markets division of Private Wealth Management. Outside of the office, Ben loves to golf, spend time on the ocean, and cheer on New England sports teams.